NASHVILLE, Tenn. (AP) — The man accused of fatally shooting a woman and wounding seven people at a Tennessee church in September 2017 is objecting to using evidence from his cellphone. Emanuel Kidega Samson made his first public court appearance Wednesday during a Davidson County Criminal Court hearing. The 27-year-old faces a 43-count indictment, including a first-degree murder charge, in the Nashville shooting at Burnette Chapel Church of Christ. Samson's attorney, Jennifer Lynn Thompson, said a search warrant affidavit doesn't tie the phone's potential contents with Samson's charges. Prosecutors have said they're seeking a life sentence without parole. Samson is black and the victims are white. 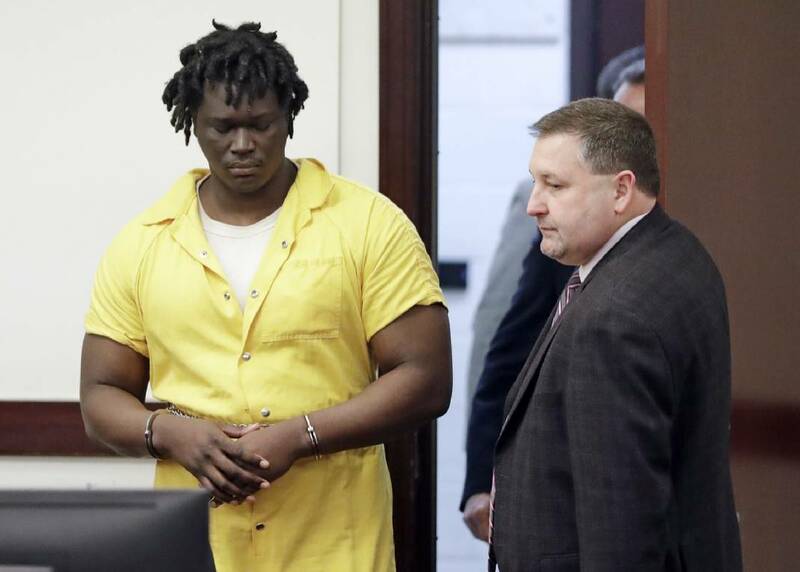 Authorities haven't definitively said whether they believe Samson targeted them based on race.